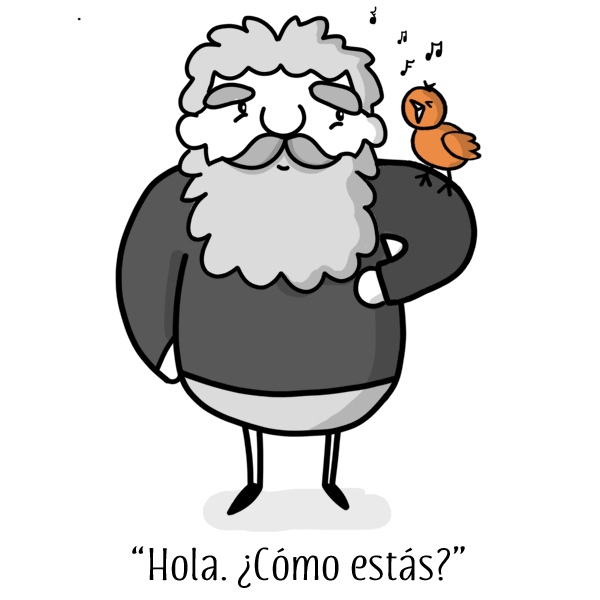 You probably already know that "hello" in Spanish is "hola", right? But Spanish greetings and pleasantries don't stop there. Just like in English, there are a bunch of ways you can say "hi", "how are you?" and "goodbye", depending on the situation. 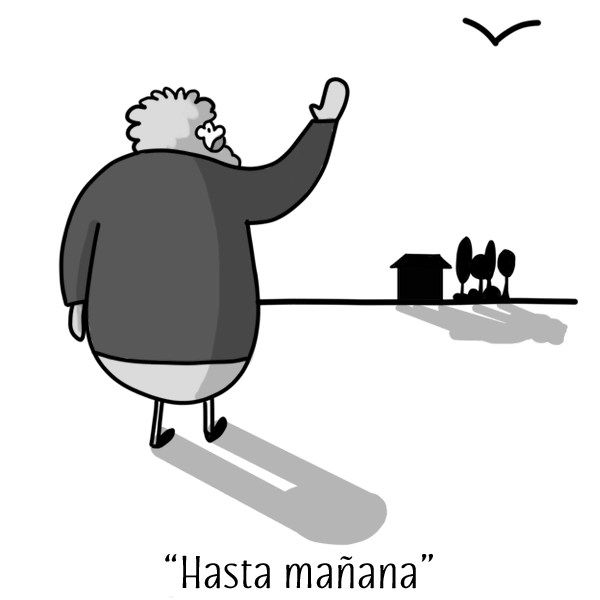 Note that Spanish greetings are always in the plural ("Good days"), but you might occasionally hear the singular "buen día" instead of "buenos días". "Buen día" is not very commonly used. So if in doubt, stick to "buenos días". For casual, everyday conversations you can take your pick from any of the following. They all mean "how are you? ", "what's up?" "how's it going?" "how you doin'?" etc. Which one you pick depends on which Spanish-speaking country you come from, or your own personal preference. * Note that ¿Qué haces? can also mean "what do you do?" or "what are you doing? ", depending on the context. How to say "good, thanks!" Yup, just as you do in English, if someone asks you "How are you?" you will usually say "good, thanks!" Although just like in English, often the person blurting out a quick "¿Qué tal?" isn't really expecting a response. Literally "here we are", but it's usually used like "I'm hanging in there", or "I'm alive". Good... or shall I really tell you about it? Even if you're feeling really terrible, it's bad form to ever come straight out and say "mal" ("bad"). In some Spanish-speaking countries (eg, Argentina) people will often only say that they're "very good" when they're being ironic. If you hear someone say "¡Mejor imposible!" ("it doesn't get any better than this!") — there's a good chance they're probably not having a very good day. When it's time to say goodbye, again you've got some polite options, and some more casual options.